If you have questions or comment on Any Key Firefox addon please reply here. 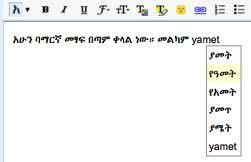 This Firefox browser addon allows you to write in Amharic fonts without installing software. Including Amharic Any Key addon can be used for Russian , Ukrainian , Arabic, Armenian, Hebrew , Mongolian, Greek and more languages. 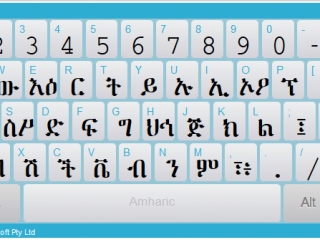 Keyman Desktop is a keyboard for Amharic and many Unicode languages. The newest version 9.0 has a free and professional versions. 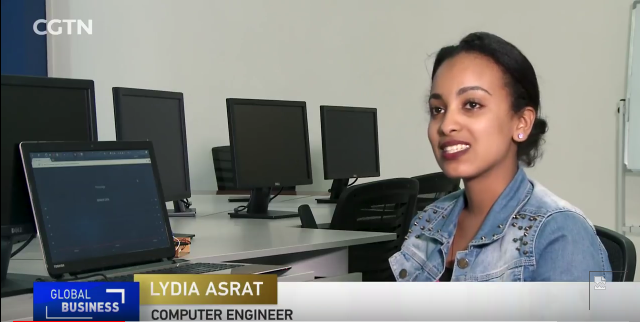 Keyman can let you type in over 1000 languages including Amharic Tigrigna (Ethiopia), Tigrigna (Eritrea) ,Ge’ez, Awngi, Bench, Blin, Me’en-Mursi-Suri-Dizi and Sebatbeit. 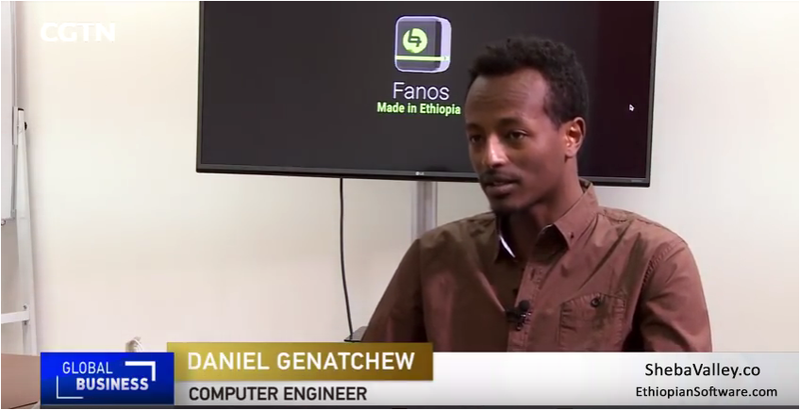 Ethiopian Software is getting setup to be a destination for Ethiopian related softwares and technology news.